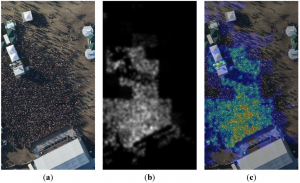 Our paper “Information fusion infrastructure for remote-sensing and in-situ sensor data to model people dynamics” by Hillen et al. 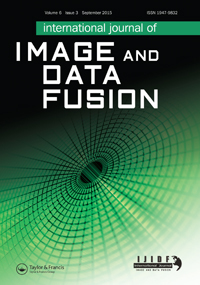 (2014) has been selected by the editor of the International Journal of Image and Data Fusion to be freely accessible for downloading (editor’s choice). The paper presents a novel concept for an information fusion infrastructure to fuse remote-sensing data and in-situ measurements for the integration in real-time applications via a spatial data infrastructure (SDI). Enjoy reading it.